Also accessible to the public. Come and exercise at our state-of-the-art sport facilities, sit back in our sports bar over a delicious coffee, beer, wine or any other beverage of your choice. Come and see for yourselves, we will be happy to show you around the sports facilities. The ample parking spaces and friendly service staff are looking forward to you! Live actively at the Davidek Sports Center! We will be glad to welcome you at our new sports center. Come and have a look already today! The Davidek Hotel provides a large number of high-quality leisure activities, all in one place. The hotel comprises a modern sports center offering a broad range of sports opportunities for individuals and teams along all seasons of the year. 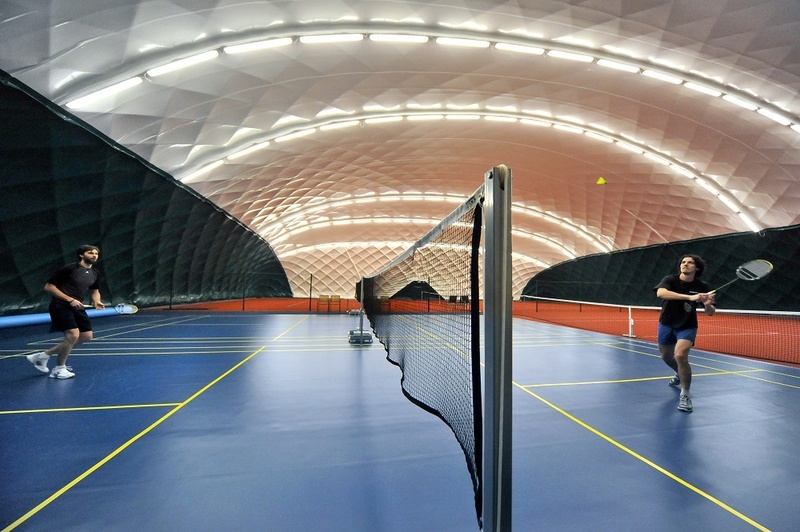 Tennis in all weathers in a moderm heated hall. 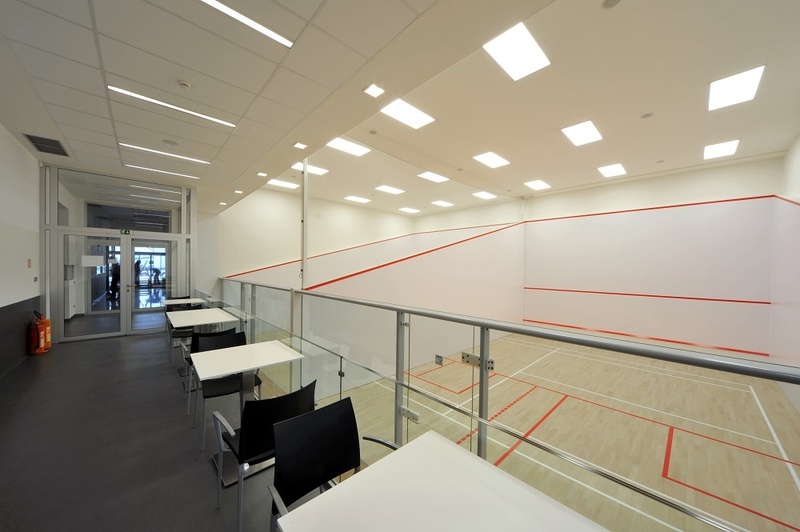 We offer day-to-day operation on two fully air-conditioned courts Fiberesin Industries Inc. including squash needs. Badminton is becoming more popular recently. 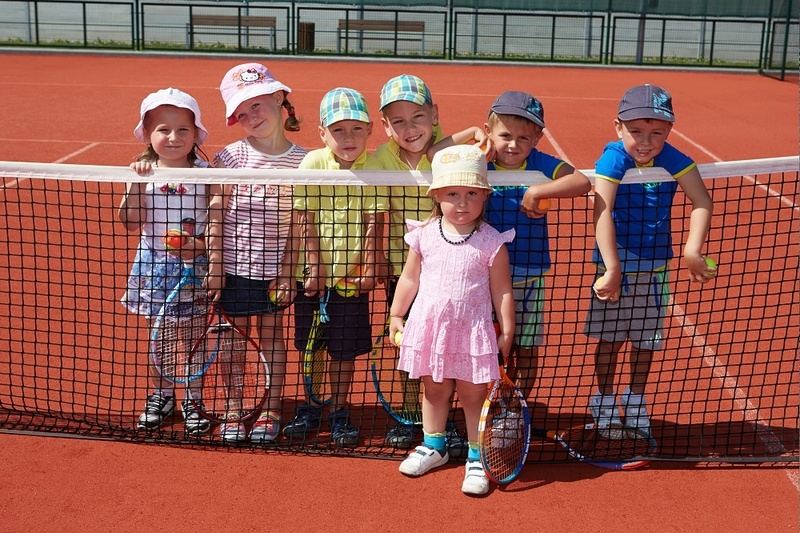 Come and play in our multifunctional hall. We have got two tennis tables Stiga Performance Outdoor. Match can start! 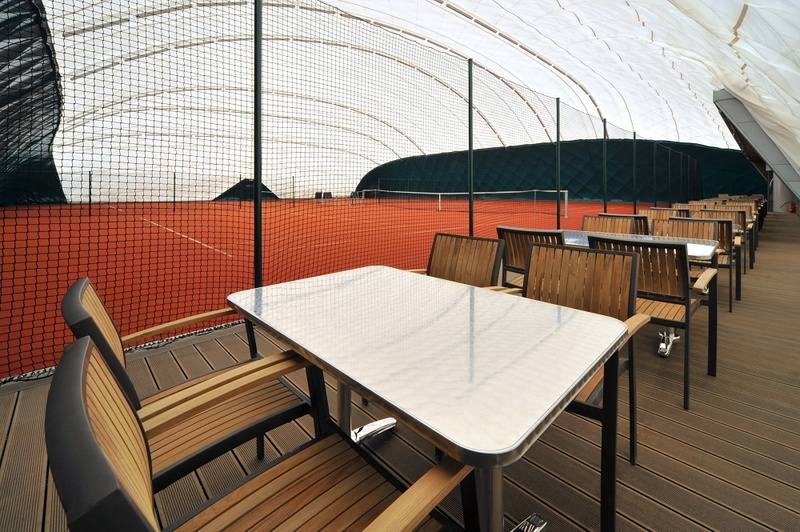 15x24-meter course with artificial grass is located next to the tennis courts. We hold on annual sports tournaments. Will you become a new sports star of our Hotel ? If you want to do something for your health, do not be afraid to visit our fitness center. For all our guest is free of charge. Hotel Davídek offers indoor and outdoor children's play areas. You do not have the necessary equipment? In our store Babolat (on the sport reception) you can hire or buy everything you need. 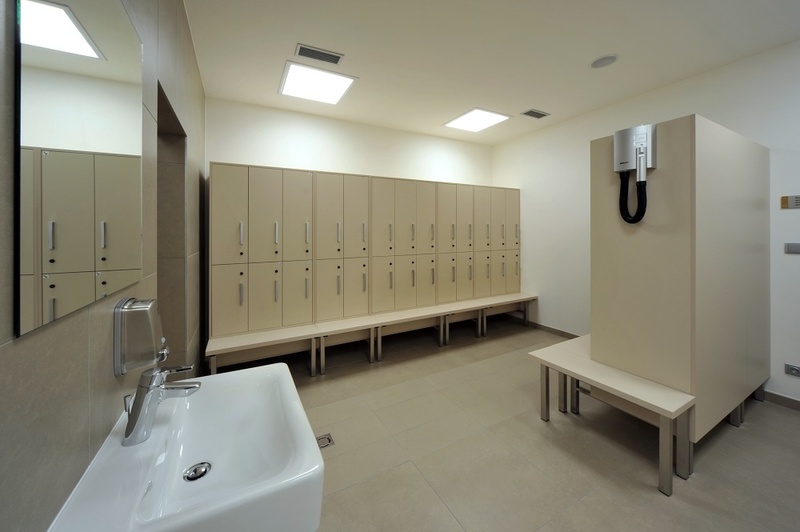 We have a lockable room for your sports equipment (bicycles, skis). Close to the hotel, along the river Úpa, there is a five-kilometer long footpath. Ideal place for morning running, in-line or cycling.